A weekly show for writers (and readers!) everywhere. Join Steph, Theresa, Heather, Linda, Pat & Nicola each week where they'll share guest interviews along with what they're reading, what they're writing, what it's really like to be a writer, then you can join in the weekly Name the Novel quiz and find out "What's On The Bedside Table?" and more. 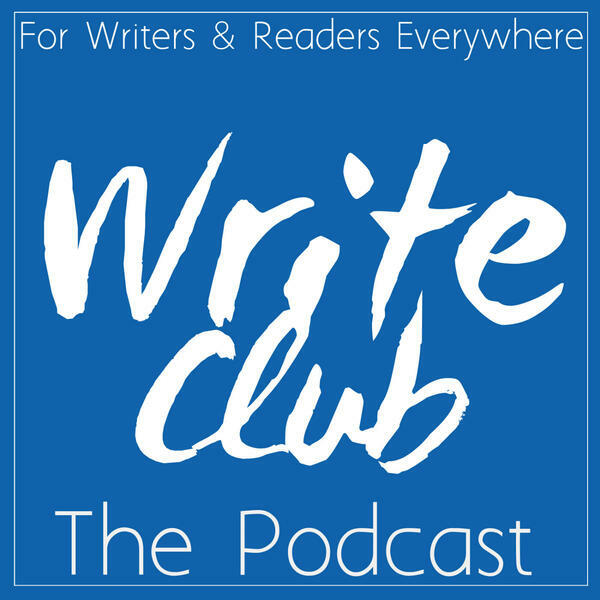 In Episode 1, you get to meet our Write Club members and find out what gets Linda riled up!